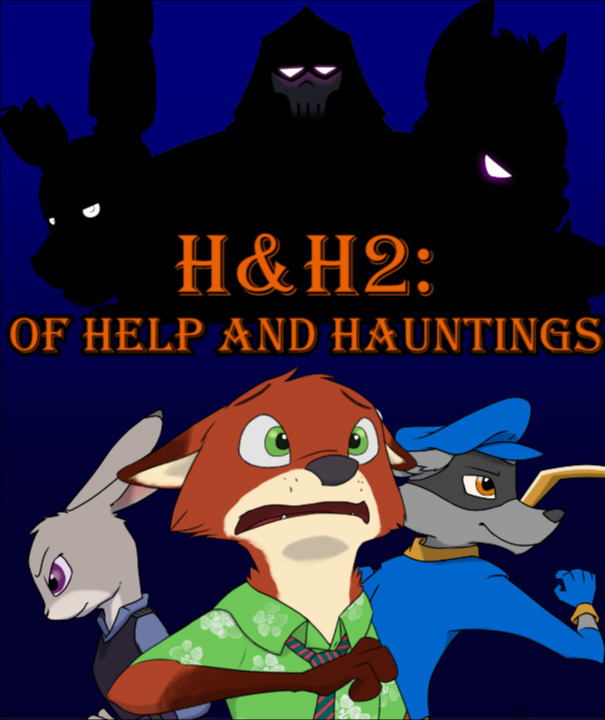 Description: Jeanine Bonnie Hopps MD joined Doctors Without Borders to make the world a better place. This is a philosophy she shared with her litter mate, Officer Judy Hopps, ZPD. 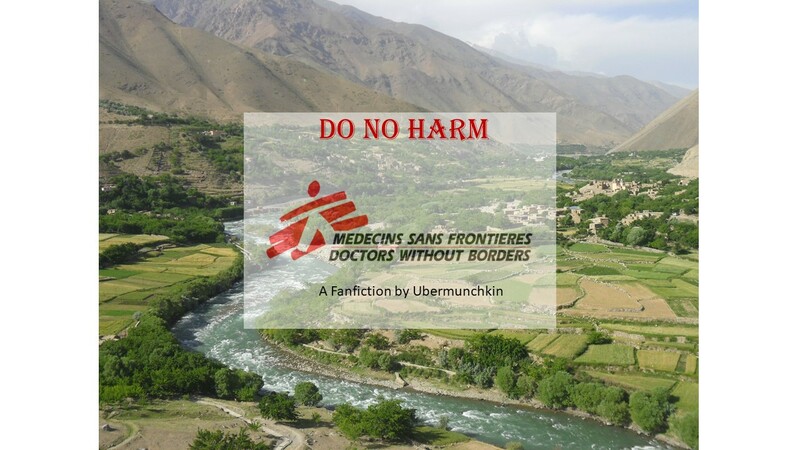 She is sent on a relief mission with six other doctors and nurses to bring medical care to a remote village in Afghanistan, which was struck by disaster. What was meant to be a mission of mercy turns into a struggle for survival.